Redmi 3s prime next sale: Redmi 3s and Redmi 3s Prime Next Sale Date has been announced by Flipkart. With the huge success of Redmi Brand Flipkart managed to sell all the mobiles in less than 1 mins after the release. Some people didn’t even believe the sale, it an open sale without any registration but in the end similar to flash sale. More than 40000 units were sold in the gap of 2 mins. But people who have flipshope chrome extension able to buy that phone without any problem. Now Flipkart announced redmi 3s and redmi 3s prime next sale date. We are providing an auto-buy option for all the redmi 3s prime mobiles on Flipkart uses our extension to get your flash sale products. All you need to do is just install our extension and check your entry. Our extension will do the remaining work by giving you the final product. So never miss this deal, We aren’t sure about official Redmi next sale date, so allow push notifications of flipshope to get the update on Next sale date. 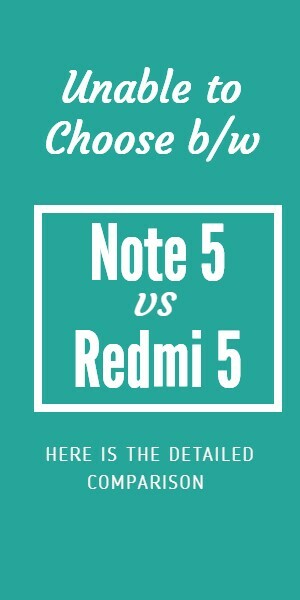 Redmi 3s Prime vs Redmi Note 4 Which one will you Buy..? I have unable to order Redmi 3s Prime on 2nd november 12pm in flipkart site. pls tell .when is the next sale of redm 3s (INR 6999) ? Redmi 3s and Redmi 3s prime are available to buy only on TataCliq, Flipkart sales were discontinued. When did redmi 3s come in flipkart/mi store online? for how much you wanna sell?? 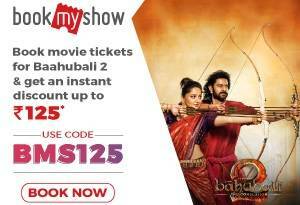 Hi shravan red mi 3s mobile Lucknow me kha milega.address and price bata sakte h.
when will be redmi note 3/ 3s prime available ? after jan 11. Please tell me next date of sale 3s and 3s prime….2nd November yes or no??? Every time during sale it is out of stock. How can people buy this? Can we expect sales of red mi 3s prime after 28th october? If so when it will be ? would it be available on mi.com as well as flipkart or exclusively on flipkart? r u sure sir ? redmi 3s prime sale is every day from 25-28 oct at 12 pm ? you are talking about oneplus 1rs flash sale right..?